During the second half of Thursday’s second match between UOM and Zurrieq Wolves, the match had to be abandoned due to water ingress from the pavilion structure. At that moment UOM were leading 4-0 on Zurrieq Wolves. The following day, FMA have demanded ASH to state what measures were being taken urgently to make good so that the competitions can proceed as planned. ASH answered back that the contractor went on site to address the water ingress issues. Thanks to ASH’s prompt action Friday’s matches remained as scheduled. On the other hand Swieqi had a back to back win Safi San Lorenzo and Qormi. Boicho Marev was again the main protagonist scoring twice against Safi San Lorenzo and four times against Qormi. Dimitar Petev’s brace and goals from Andre Ciancio, Christian Wismayer and Redeemer Borg made the end result of 7-1. Safi San Lorenzo’s sole goal came through Clive Calleja. Apart from Marev’s poker, Kurt Bartolo, Christian Wismayer, Fredrik Johansson u Redeemer Borg scored for Swieqi in the 8-2 win against Qormi. In this match Antoine Galea and Miguel Alcaraz scored for Qormi. Pokers from Alan Spiteri and Craig Pickard together with Bertram Azzopardi’s brace gave Qrendi also had a significant win of 10-4 against Swieqi U21. Swieqi U21’s scoreline was made up of Nikolai Dimech, Karl Sciortino, Dylan Pace and Dale Vella. 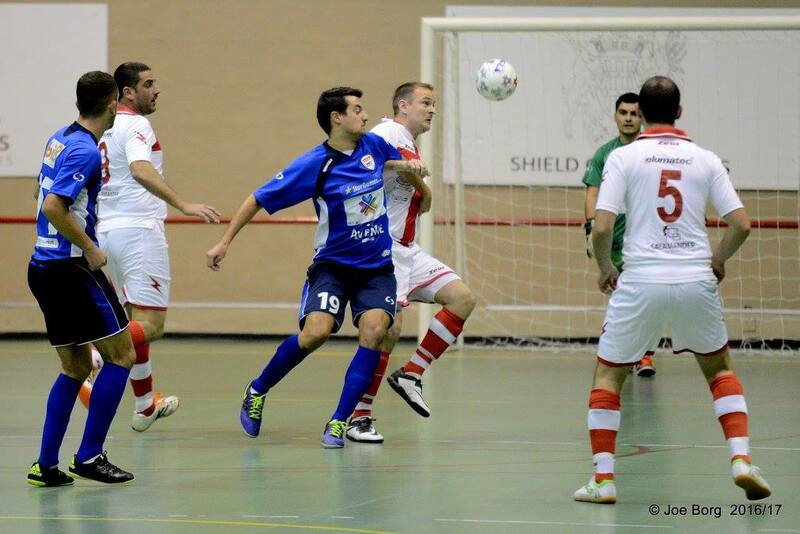 Luxol continued to impress making it 7-2 against Msida. For Luxol braces from Glenn Bonello and Carl Azzopardi, together with Frane Despotovic, Andy Mangion and Celino Alves. Floren Manea scored twice for Msida.